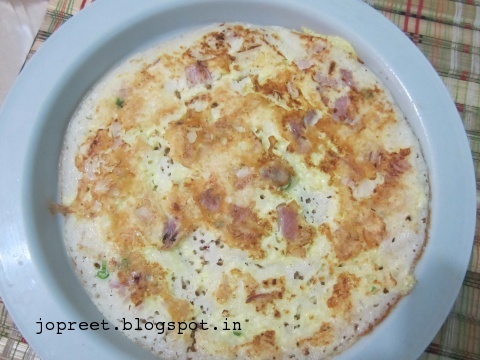 Muttai dosa is everyones favorite in my family. 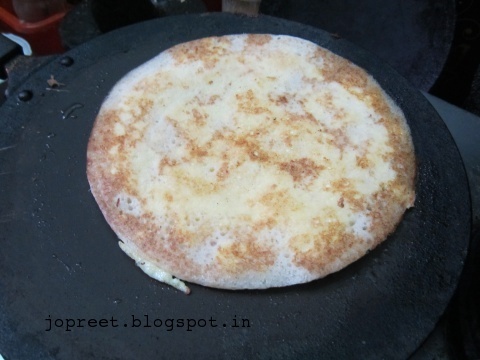 Whenever only less dosa batter is available at home we try to prepare muttai dosa with that. 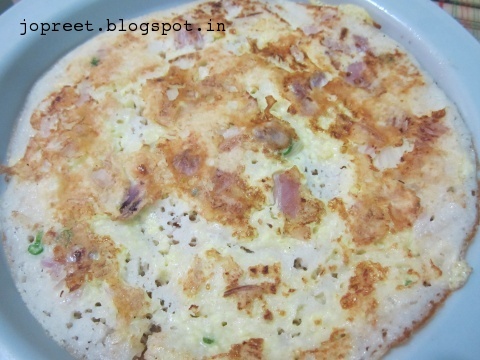 Beat egg in a mixing bowl and add onions and green chillies. Add salt to taste and mix well. Heat a tava and once it is hot, pour batter onto the tava using karandi (handle with bowl shape at the top). Allow to spread it over. 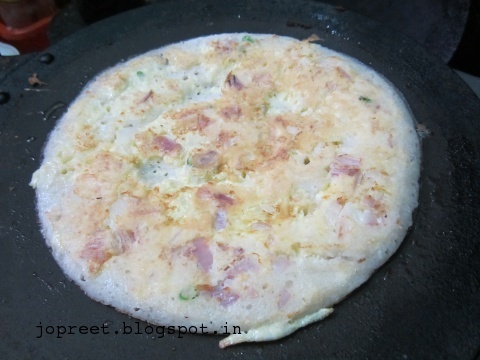 Spread a spoonful of egg mixture all over the dosa. 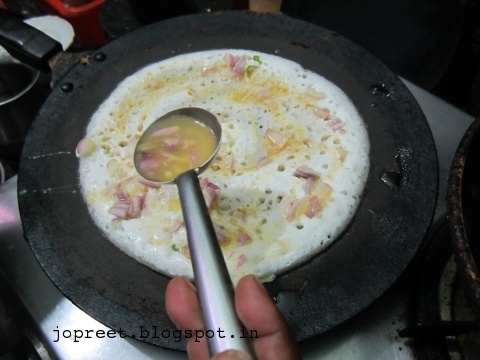 Apply oil over all the sides of dosa. 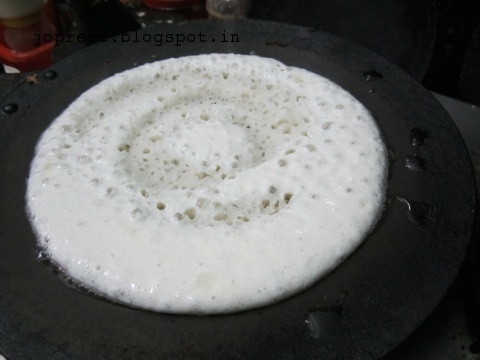 Once the bottom gets cooked, turn over the dosa. And allow to cook. Once done, remove from the heat and repeat the procedure. Serve hot.